As of May 9, 2010 only 19% of available listings in Mill Valley are in escrow. 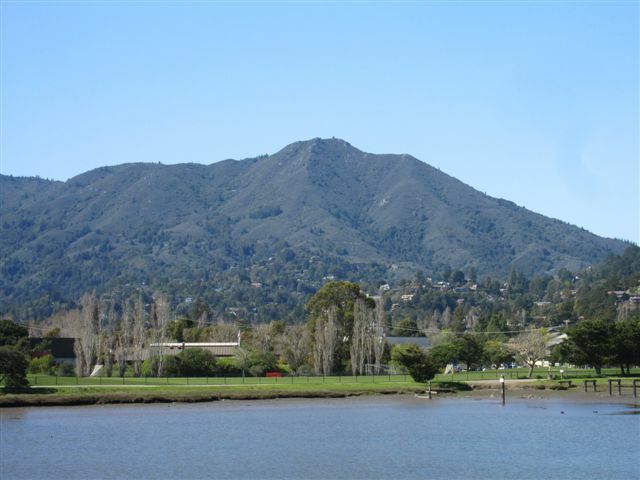 For the month of April 2010 28 homes sold in Mill Valley for an average final selling price of $1,315,429. The average original asking price of these homes was $1,369,107. The range of final selling prices was from a low of $520,000 to a high of $2,525,000. Of the 28 homes that sold (3 of which were distress sales) 5 sold at their original asking price and 3 sold over their original asking price. It took these homes an average of 58 days to sell. To learn more about this area visit my website, search more around this blog, or contact me directly.